A good paint job begins with the proper preparation of the chosen surface you want to work with. You need to sand, patch and scrape any imperfections on the surface so the paint will adhere more evenly. Strong paint bond and an even surface are necessary for a good paint job. 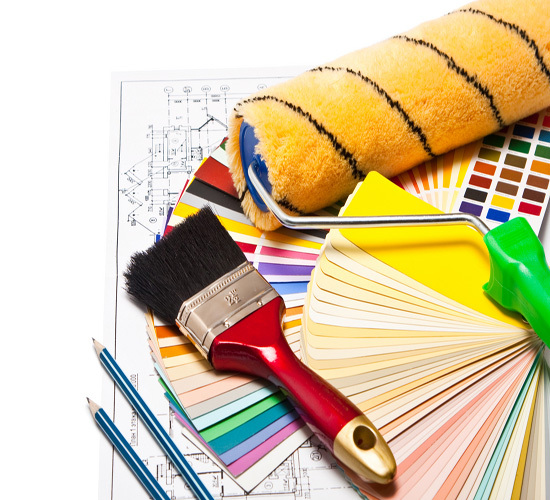 No matter how great your chosen paint might be and how high its quality, it will not work well on an uneven surface. You need to work on priming the walls and the ceilings of the room you’re working on before the application of paint. This will also be necessary if you plan on painting over a darker color. Regardless of what colors you plan on working with, you will still need to do a bit of priming. This serves to stop any stains from showing allowing you a one-coat cover. The most important aspect of using primer though is that it helps paint adhere better to its chosen surface. 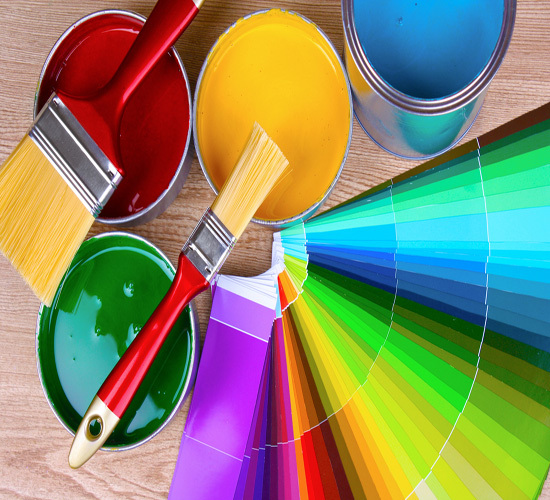 Professionals will do the tinting of the paint closer to the finished color by adding up a small amount of topcoat paint, thus permitting the topcoat to hide your primed surface completely. Although plastic drop cloths will give you a way to protect the furniture and floors of your home from paint splatters, canvas drop cloths are more durable and resistant to rips, plus they also lay flat better, creating less danger of tripping. Canvas also has the ability to absorb the paint drips, unlike plastic which becomes slippery in such cases. They can also be wrapped around corners, offering more flexibility in their use. They can also be reused, thus making them a more economical and eco-friendly alternative to using plastic. If you have to roll paint from a tray, then you know how messy that gets if you’re not extra careful. You could do a whole lot better than that by rolling right off the bucket, using a paint grid to keep the mess to a minimum. In essence it is a rectangular, plastic or metal screen that attaches to the rim of the paint bucket. You can fill the bucket about halfway, then use the grid on it. Simply dip the roller inside and roll it against the grid to remove any excess paint to avoid a mess. When you’re done painting you can simply drop the grid and close the lid.